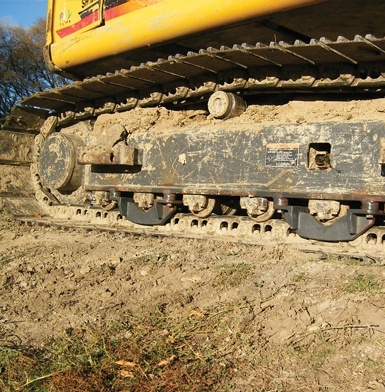 The ideal componentry to ensure tracks stay on your machine as well as less wear on your track gear. These come complete with weld on bosses and bolts so they can easily be removed when needed. Our track guards will gain you up to 1,500 extra hours when placed on new chains and up to 1,000 extra hours when placed on worn chains. 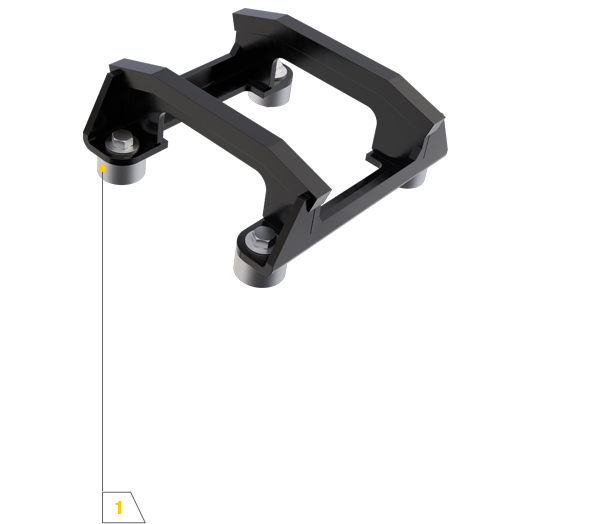 These track guards prevent the tracks from snaking and falling off, prolonging the life of your track gear. This shows our confidence in the product. Having worked in the toughest conditions right around the world, we have set the standard for durability. Not the right attachment for your needs?